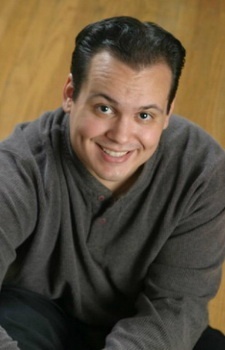 Michael Pizzuto is an American comedian and professional actor who moved to Hong Kong in 2006. His acting credits in the States include numerous TV commercials and guest appearances on various shows. As a full time voice actor in Hong Kong, Michael’s voice can be regularly heard on Animax, Cartoon Network Asia, NHK Japan and Nickelodeon among others.